Guide to Faroe Islands, the largest online booking portal for tours and activities in the Faroe Islands, will not be taking bookings for the weekend of 26-27 April for any of the over 100 tours and activities available on the site in an effort help preserve the islands' unspoiled and unpolluted nature. TORSHAVN, Faroe Islands - Feb. 22, 2019 - PRLog -- The "Closed for Maintenance" initiative led by the national tourism board, Visit Faroe Islands, has gained full support from the Islands' largest tour booking platform, Guide to Faroe Islands. On the last weekend of April the Faroe Islands will be closed for regular visitors, but remain open to volunteers who wish to help maintain them as one of the few unspoiled places on the planet. 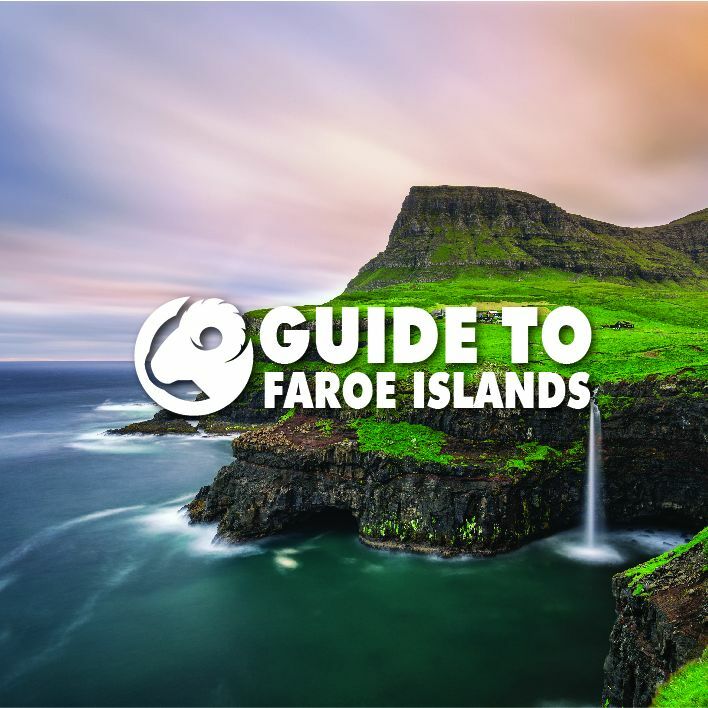 Guide to Faroe Islands wholeheartedly supports the initiative to preserve the Faroe Islands. With a mission to be an enabler of sustainable tourism in Faroe Islands, the tour booking platform that collects tours from over 30 independent tour operators in the Faroe Islands, has made all tours and activities on the site unavailable for booking during the weekend when the Faroe Islands will be officially "Closed for Maintenance". Only a single activity on the weekend of 26-27 April will be available on the site: "Beach Cleaning for volunteers". Ocean pollution is a massive environmental issue across the globe and the 18 small islands in the North Atlantic get their fair share of ocean rubbish washing upon the shores and beaches during the stormy winter months. Guide to Faroe Islands will work with local authorities to arrange for volunteers to help clean up the washed up pollution during the weekend of 26-27 April, keeping the Faroe Islands beached unspoiled and unpolluted. The "Closed for Maintenance" initiative was launched by Visit Faroe Islands this week and the Faroese Prime minister, Aksel V. Johannensen, has supported the event and is inviting "voluntourists" from all around the world to join the locals on the last week of April.